Schedule your survey when the calendar is clear, so you’re not competing for attention. While it may be apparent not to overlap with other surveys, it’s also worth checking for major initiatives and busy times (such as, end of the month for the sales team). Instead, conduct a sample survey: a representative sample of all employees. While it’s easier to send the survey to everyone (called a census), employees will feel less survey fatigue if you mix it up. For example, if your company has 14,000 employees, you’ll need 1,040 responses for a statistically valid result. This seems obvious, but it works. When we conduct surveys for our clients, there’s always a spike when we send a reminder. Don’t forget the power of paper: try a desk drop. 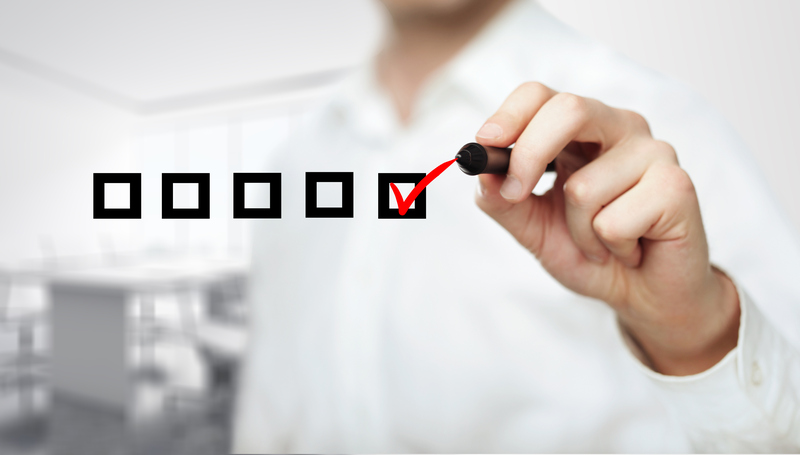 Even though survey questions must be specific, they don’t have to feel stiff and antiseptic. Ask an unexpected question, use a conversational tone, try interactive features (such as sliders to select satisfaction level) and consider unique labels for your scales (replace “very dissatisfied/very satisfied,” with “grumpy/happy”). Meetings are a great application for “convenient.” Leaving a paper survey on chairs or using a mobile survey app during the meeting, makes participation easy. And speaking of mobile, tools like SurveyMonkey make it easy for respondents to use their preferred device. Employees won’t complete your survey if they believe nothing will happen. Every time you conduct a survey, share the results with participants, employees and stakeholders. Be clear about what you heard and what you’ll do as a result. While I’m not a fan of incentives (they set expectations for the next survey), I’ve seen this strategy work very well. I recommend reserving prizes for long or critical surveys. Or times when it’s challenging to break through, such as the summer. But there are times when you need a comprehensive survey—in the 40-question range. Don’t assume you won’t get the participation you need. Research says that participants who stick with a survey for five minutes are more likely to finish it completely. Just don’t expect a 90% response rate.